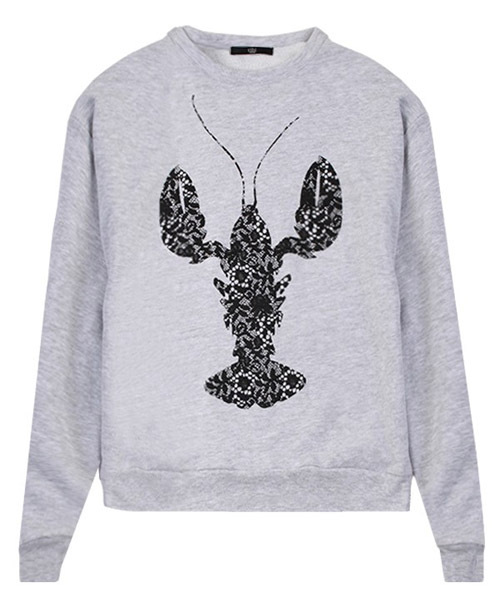 Loving this lobster sweatshirt from tibi's resort line. 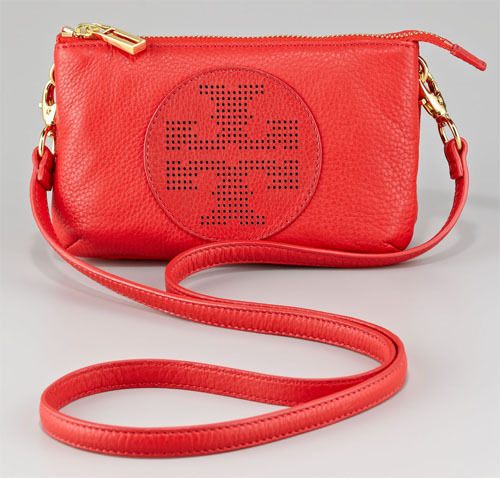 How about a Tory Burch bag in lobster red? 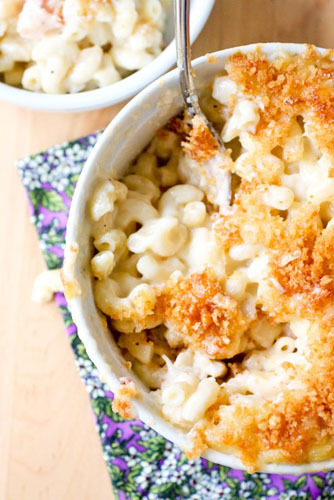 Comfort food season is in full swing. I could go for some lobster mac n' cheese. 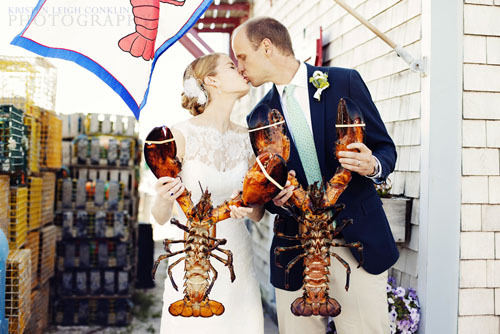 An awesome photo I came across while researching Martha's Vineyard weddings. Love the tory bag - why does all her stuff have to be so stinking cute?? Yum lobster is hands down my favorite food! That Tory bag is too cute!